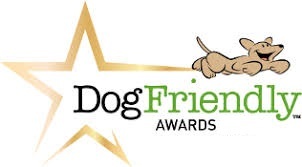 Could You Be a Barking Mad Home Boarding Dog Sitter? 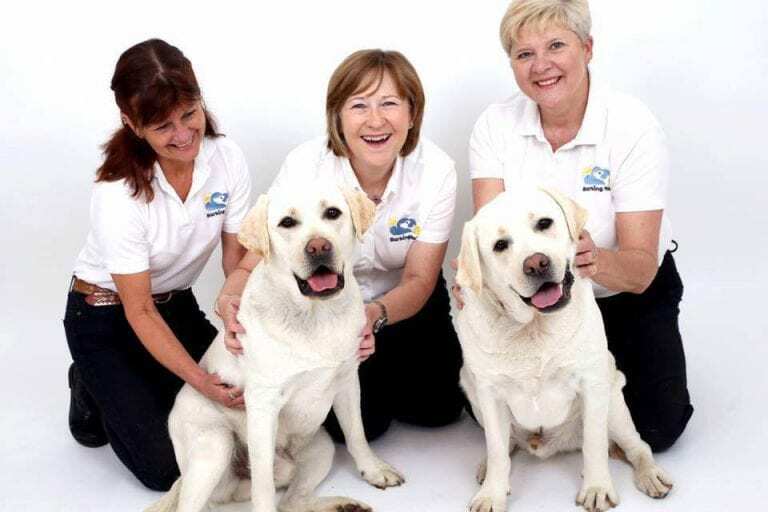 Fill in our quick online form and we will be in touch as soon as possible with more information on becoming a dog sitter with us! 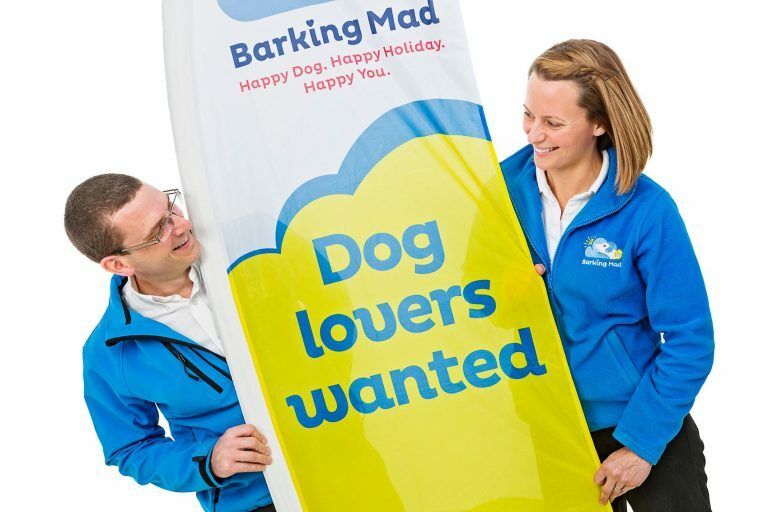 Join the Barking Mad family!